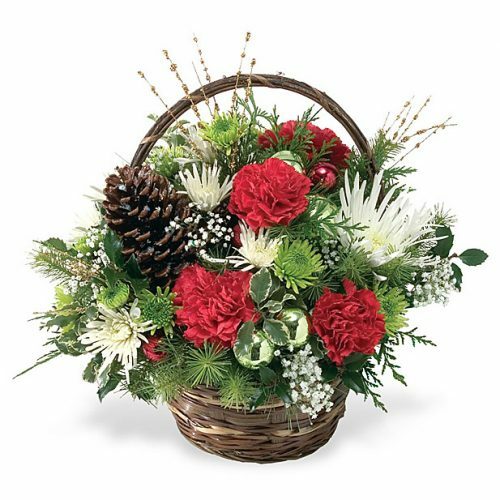 Some call them “Cheap” Christmas flowers, we don’t. 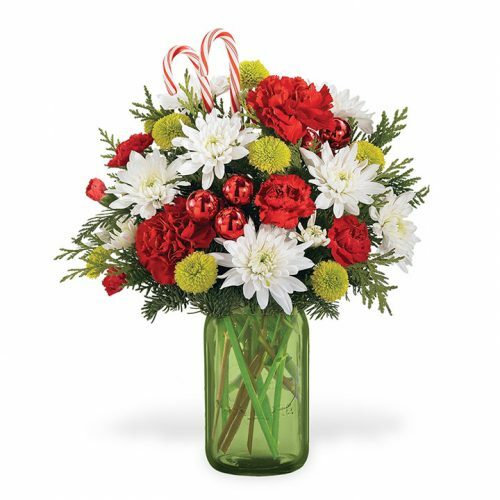 These selections may have a small price tag but they will still send your message of Christmas cheer! 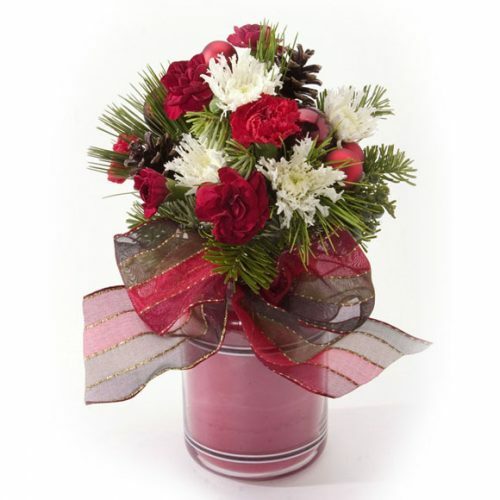 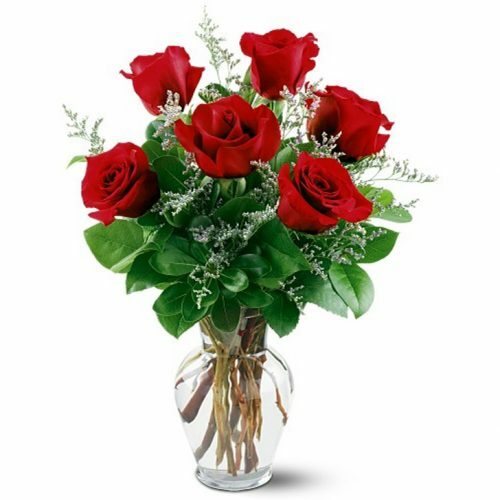 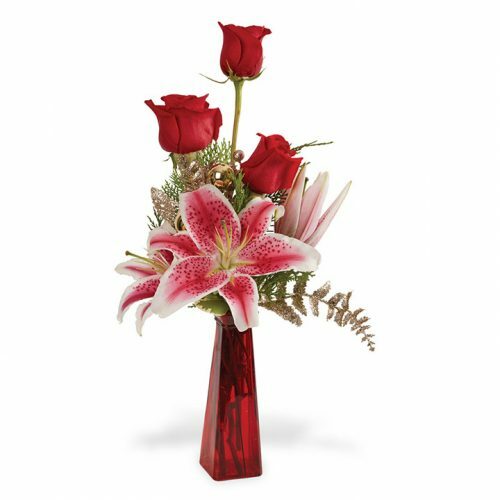 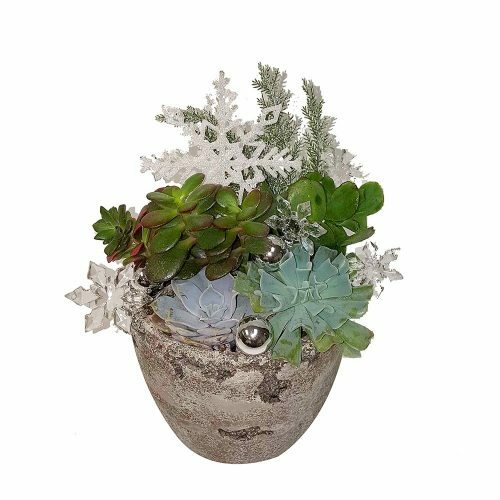 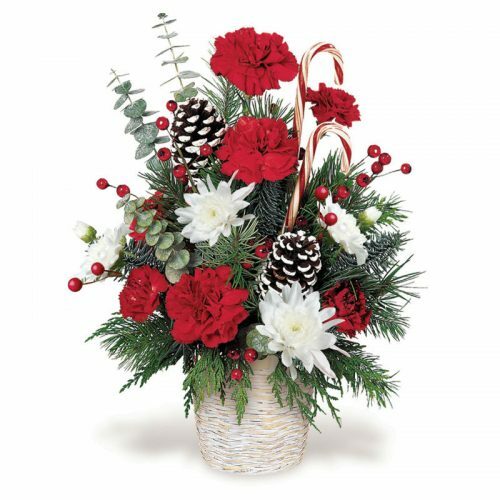 Schaefer Greenhouses, located in Montgomery Il, delivering Economical Christmas Flowers and Gifts to Aurora, Montgomery, Oswego, Yorkville, Naperville, Sugar Grove and North Aurora Il. 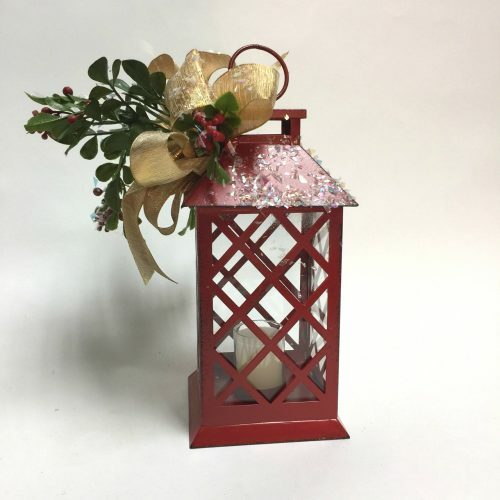 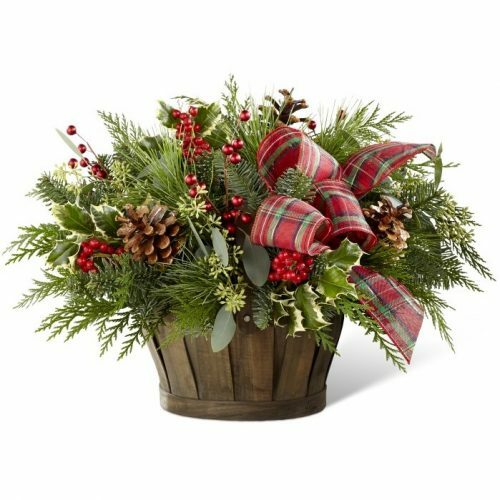 Celebrate the season with budget-friendly flowers and gifts! 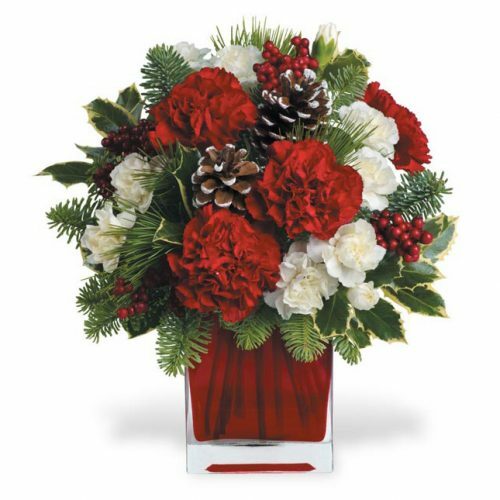 This collection of exceptional values says “Happy Holidays” with style and our same dependable service.